"It allows our hosts to offer their spaces free of charge to anyone who's been displaced or needs to evacuate or is deploying in the area to help with relief efforts," said Kim Rubey, global head of social impact and philanthropy at Airbnb. WASHINGTON — As Hurricane Florence forces people to leave their homes, the home-sharing company Airbnb has launched a disaster-relief program that hooks up storm evacuees and relief workers with temporary free housing. Airbnb’s Open Homes Program is now available in Virginia, North Carolina, South Carolina, Georgia and Tennessee. In Virginia, the program has been activated in Charlottesville, Lynchburg, Richmond and Roanoke. The free housing program will be offered between now and Oct. 1. 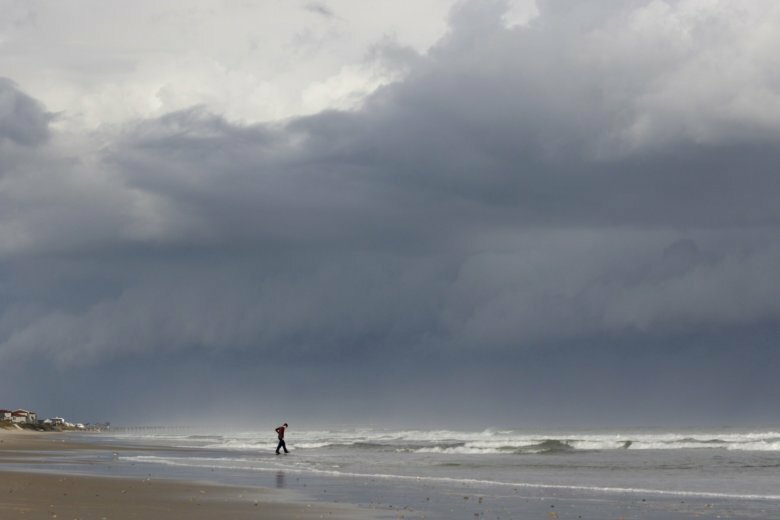 The National Hurricane Center’s predicts that Hurricane Florence will approach the coasts of North Carolina and South Carolina later on Thursday, then push its rainy way westward with a potential for catastrophic inland flooding. As of Tuesday, more than 1.7 million people in the Carolinas and Virginia were warned to clear out. Computer models of exactly what the storm might do varied, adding to the uncertainty. In contrast to the hurricane center’s official projection, a highly regarded European model had the storm turning southward off the North Carolina coast and coming ashore near the Georgia-South Carolina line. 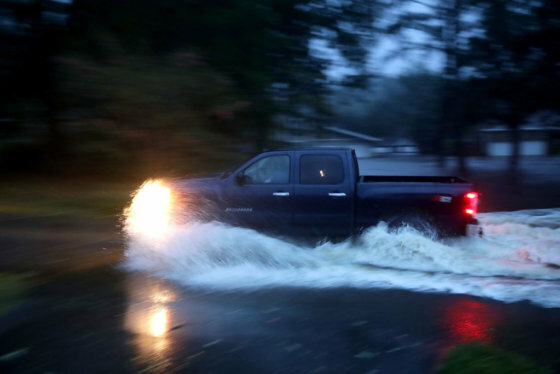 In Virginia, where about 245,000 residents were ordered to evacuate low-lying areas, officials urged people to remain away from home despite forecast changes showing Florence’s path largely missing the state.